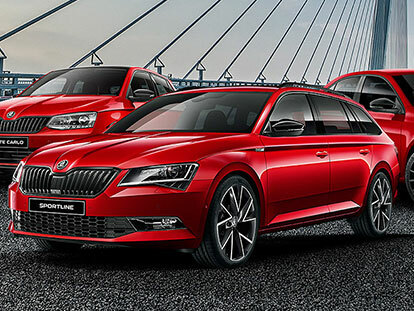 At Peter Warren Skoda, we’re proud to be your one-stop-shop for all things ŠKODA in Warwick Farm. We’re committed to offering the Warwick Farm community with a great selection of New ŠKODA, Demo ŠKODA and Used ŠKODA vehicles, as well as a simpler vehicle buying experience. The team at our Warwick Farm ŠKODA dealership are passionate about ensuring your experience is simple and satisfying, every time you visit us. That’s why we offer a variety of clever services including ŠKODA Finance and ŠKODA Servicing. If you would like to find out more about our ŠKODA dealership in Warwick Farm, please Contact Us today. Alternatively, drop by Peter Warren Skoda during opening hours and meet the team.